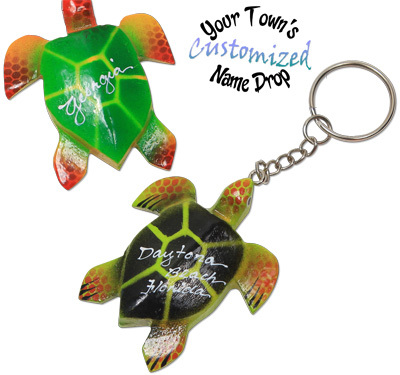 Hand painted coco and wood sea turtle key rings. Sorry no customization. Selling overstock only.